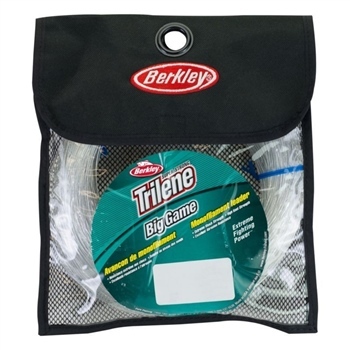 Trilene Big Game formula in leader material. Ranges from 30 lb. all the way up to 400 lb. for monster offshore fish.